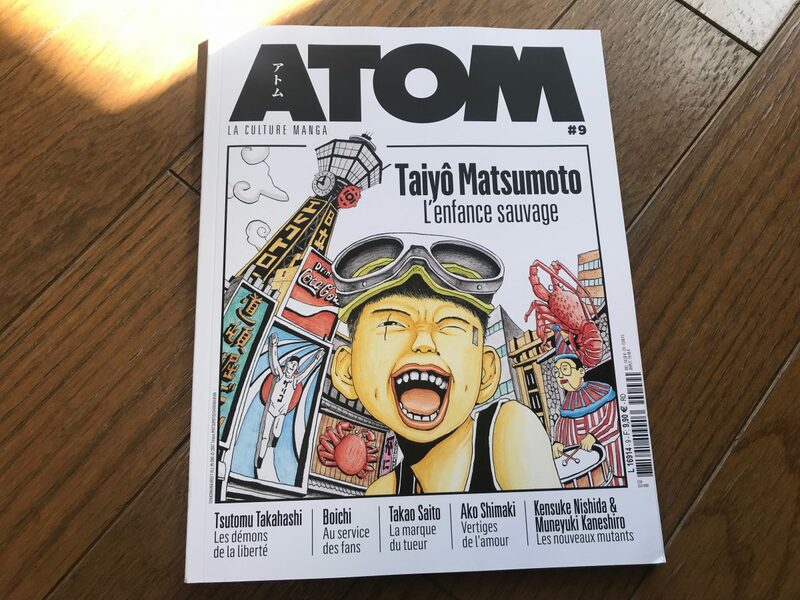 Eiko’s interview article was published in a french magazine “ATOM” Feb-Mar-Apr 2019 issue, introducing Japanese comic culture. The article is 12 pages long and full of color illustrations. 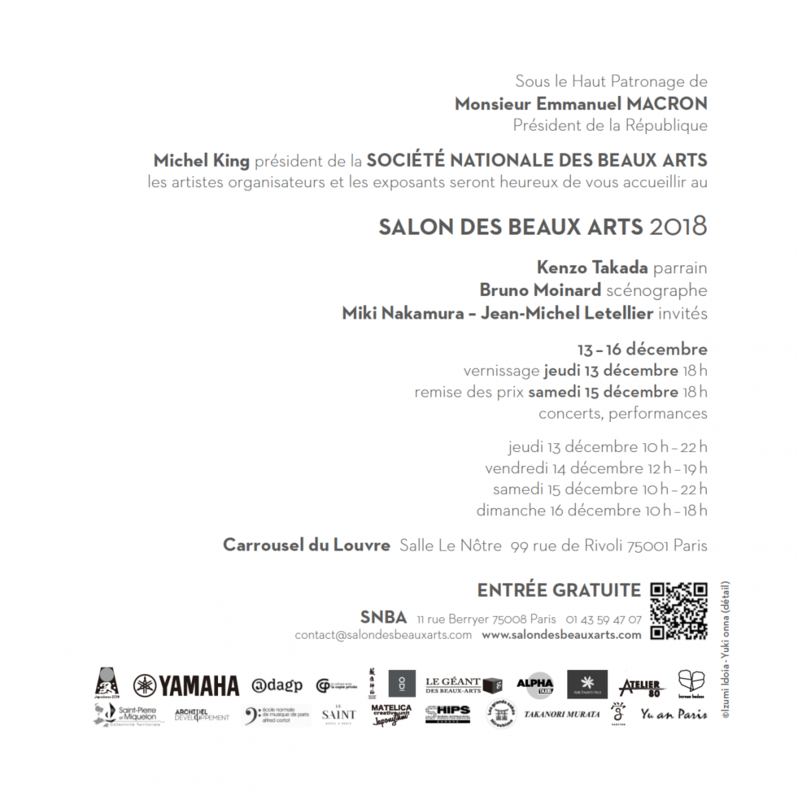 Eiko receives a gold medal at SALON DES BEAUX ARTS 2018. 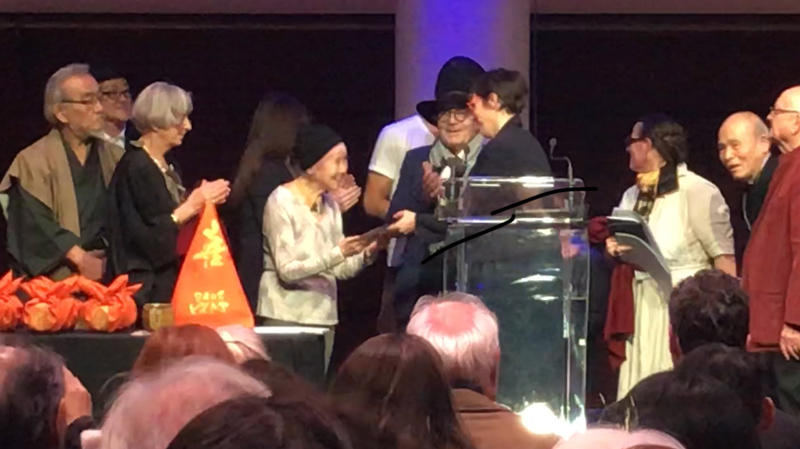 Eiko has received a gold medal for her 60 years of carrer in Shojo Manga and dedication for the Japanese Manga industry. 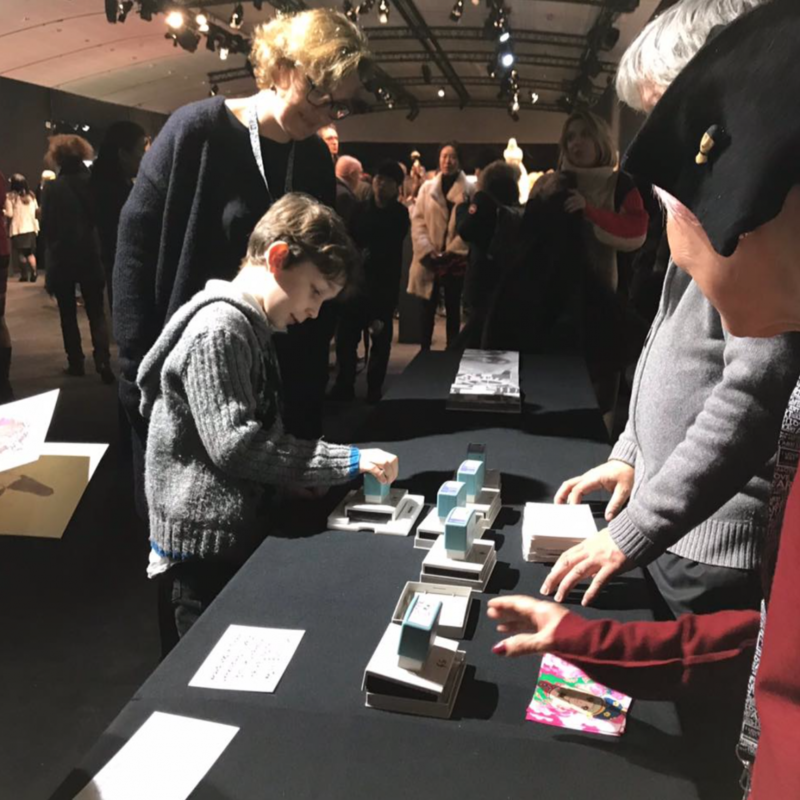 The ceremony was held on 15th Dec at the Exhibition hall in Carrousel du Louvre, Paris. 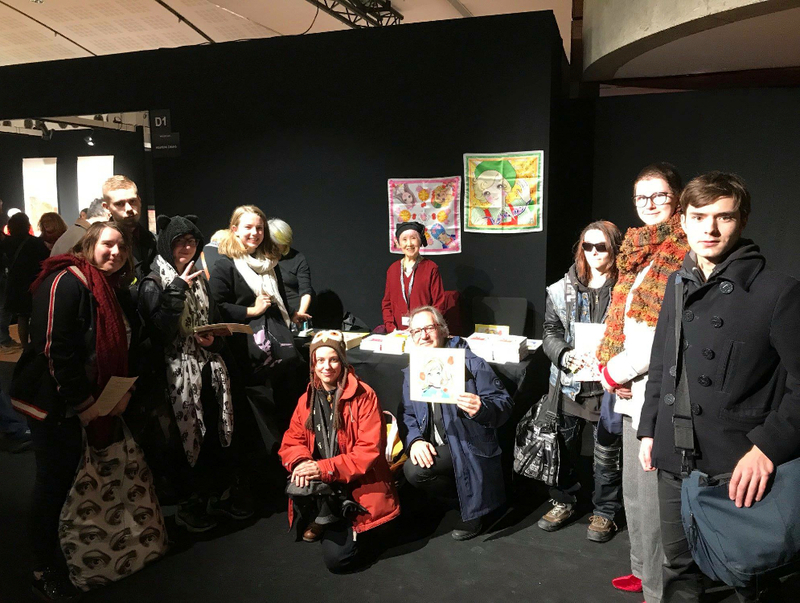 The signing event was a great success and the schedule was extended from 2 hours to 4 hours! 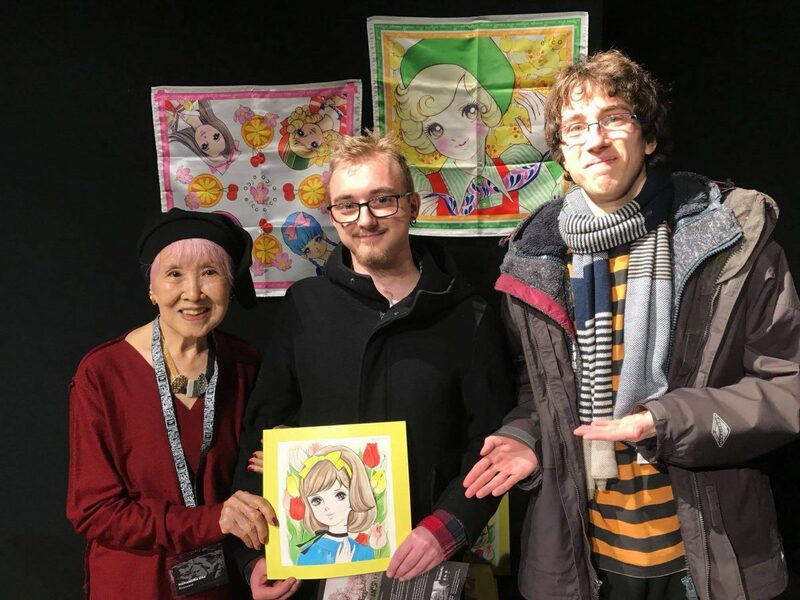 Layer stamp (like wood prints) of Eiko’s illustration was very popular for all ages! 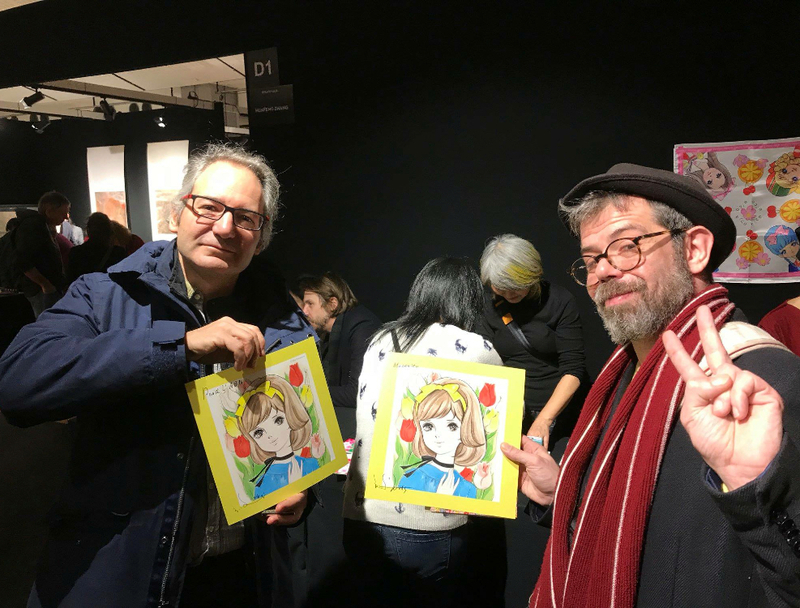 Eiko was very happy with beautiful and gourmet lunch and such a fun time together with Eiko team and all the great supporters in Paris! 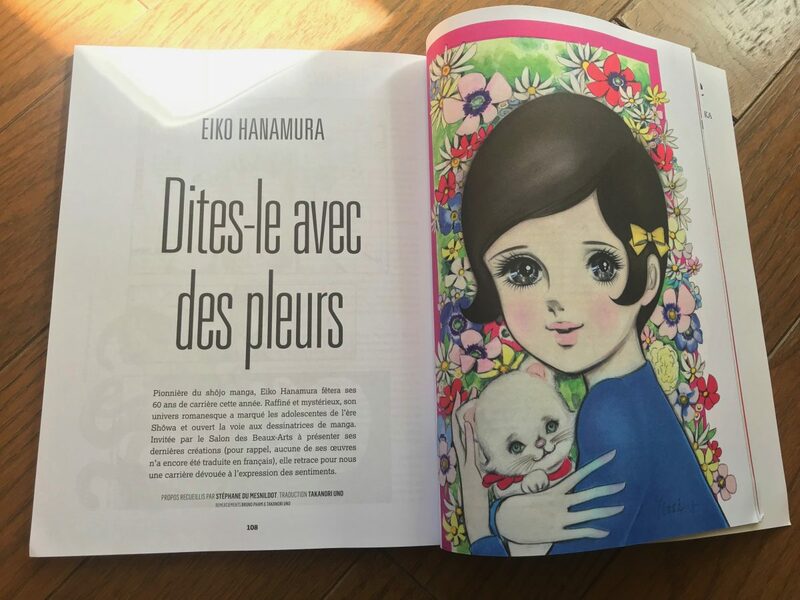 Eiko to hold a book signing event in Paris! 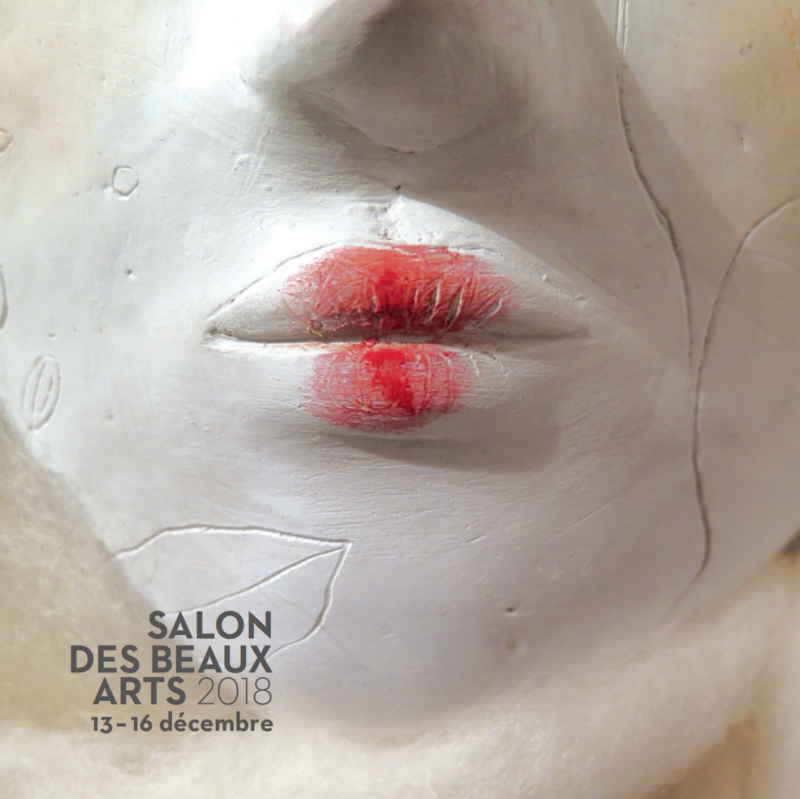 Eiko will be at SALON DES BEAUX ARTS 2018 opening day for a book signing event. Only Japanese books are available although there is a surprise present for those who purchase. 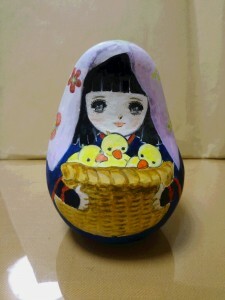 Eiko painted a doll for Okiagari Koboshi project (Okiagari Koboshi : self-righting doll, Japanese traditional doll) to support Fukushima’s restoration. The Exhibition will be held at Ukrainian National Chornobyl Museum March 11~September 1. 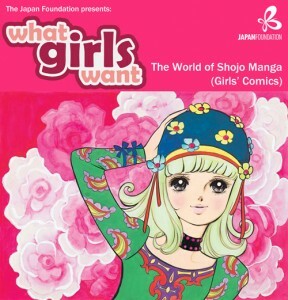 Shojo Manga – often translated as ‘comics for girls’ – is a genre of Japanese comic books which has a history of over 100 years in Japan. 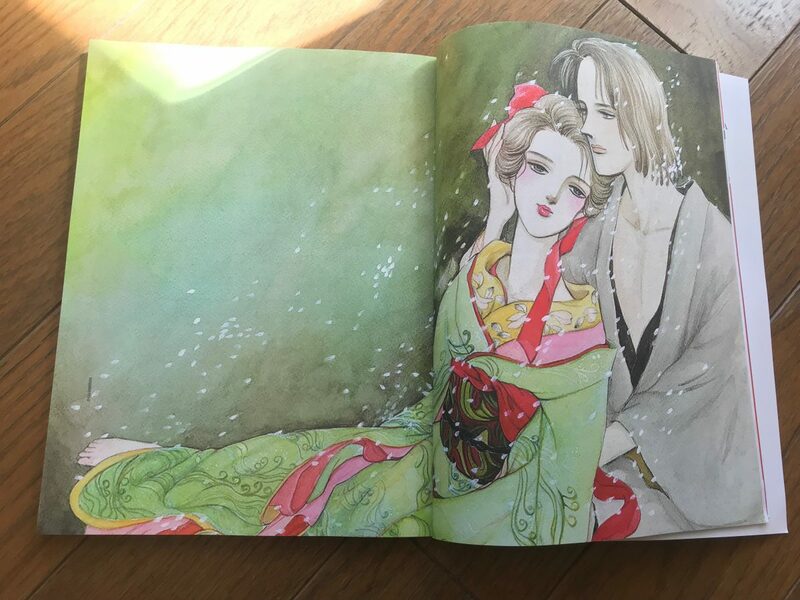 Contrary to its male counterpart ‘Shonen Manga’, Shojo Manga features narratives of sweet love stories, anguished romances and even real-life issues facing women across a vastly broad range of genres. 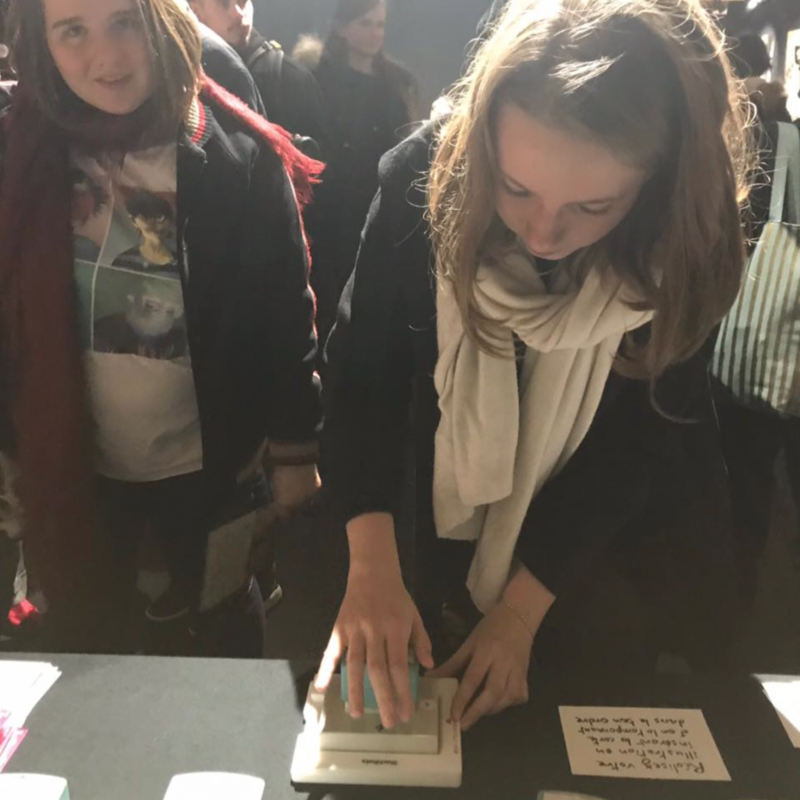 Whether a sci-fi, fantasy or even period drama, the stories reflect the desires and dreams of its mainly female readership, showing truly what girls want. 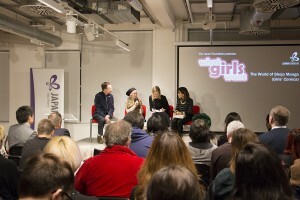 In this talk Dr Nozomi Masuda, Konan University, Japan, traced the origins of Shojo Manga from its beginnings in girls’ magazine through to its more recent transformations today, questioning what significance the genre has in Japanese society, and what it had been expressing over its diverse and complex themes. 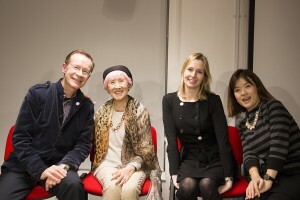 Following the presentation, Eiko had a conversation with journalist and expert on comics Paul Gravett and Dr Masuda. 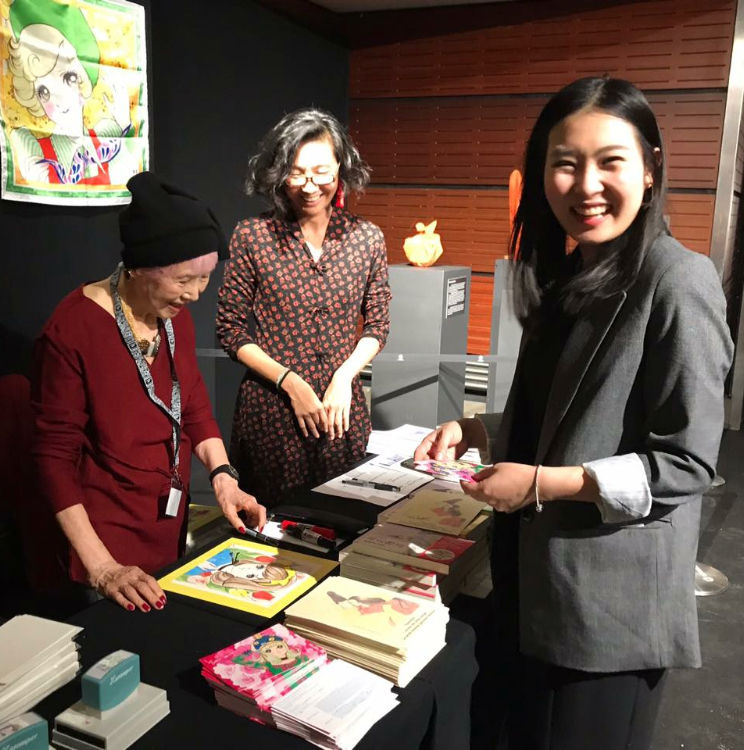 Together they looked into Eiko’s work, reflecting on her illustrious career in the Manga industry spanning over half a century, as well as discussing the phenomenon of Shojo Manga and the impact it had had upon Japanese culture and beyond. 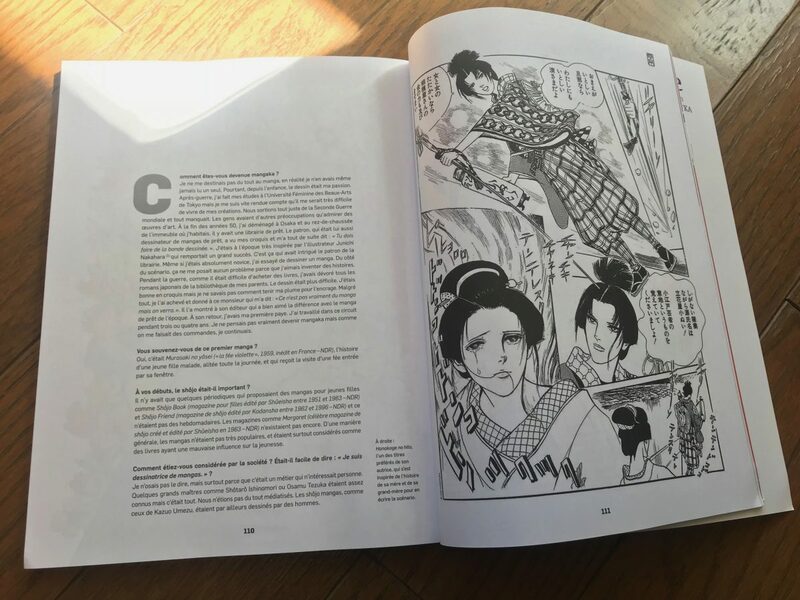 Eiko will have a conversation with curator and writer on comics Paul Gravett and Nozomi Masuda, Associate Professor, Konan Women’s University, Japan. 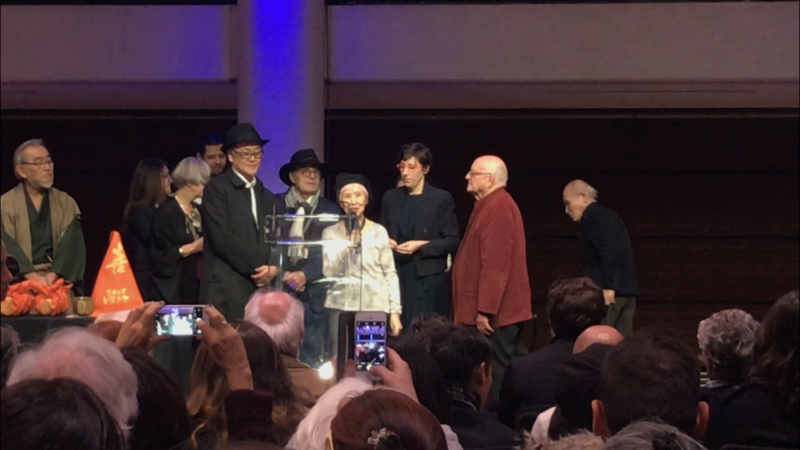 Together they will look into Hanamura’s work, reflecting on her illustrious career of over half a century in the Manga industry. 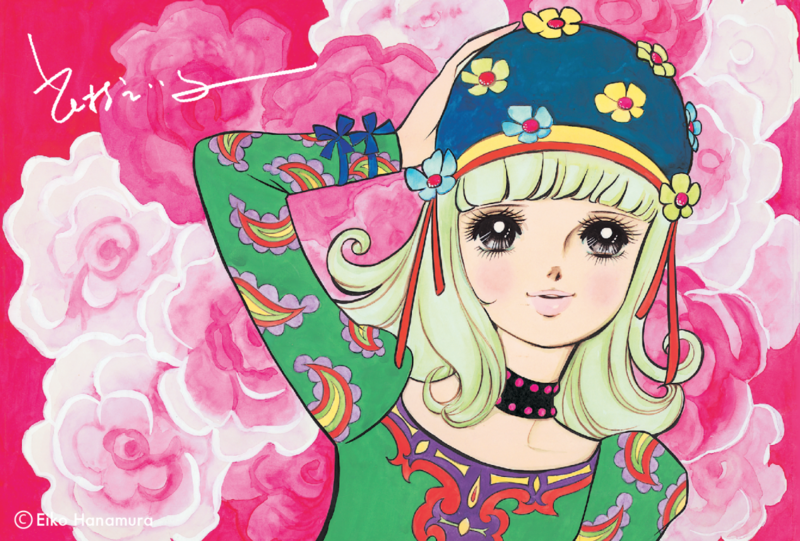 Girl’s cosmetic brand “Haruko” debut! 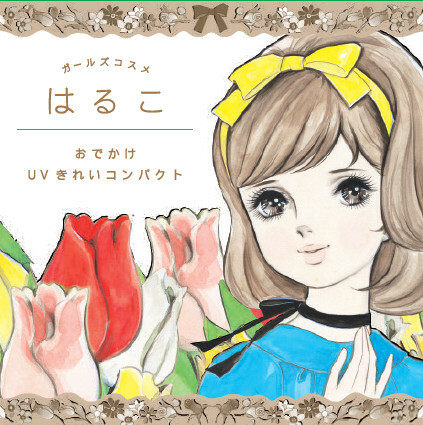 Eiko’s illustration originally drawn for Showa Note’s Madeleine series in 1960’s decorated new cosmetic products. 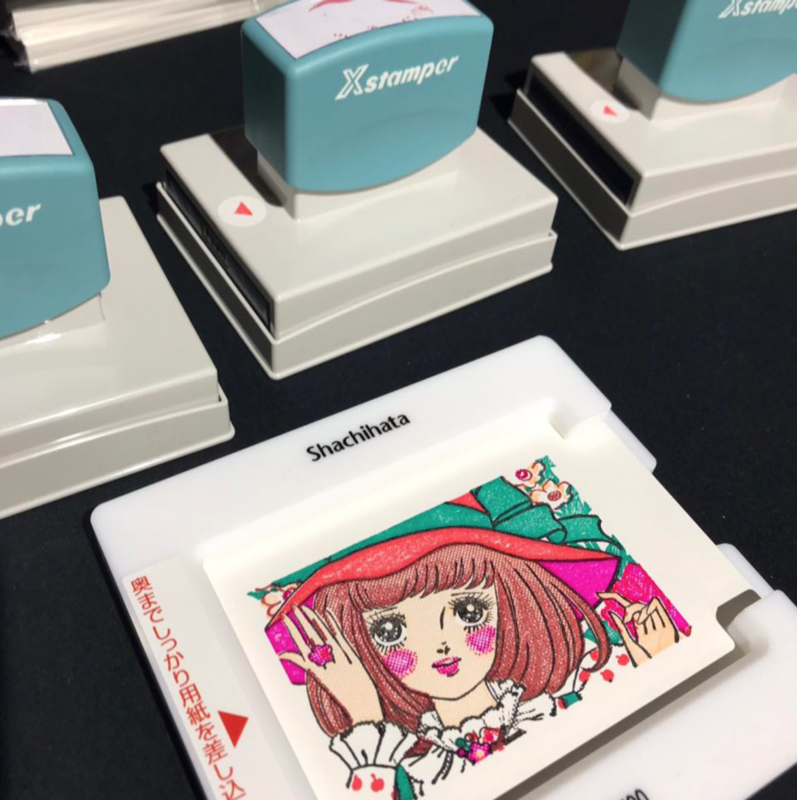 Girl’s cosmetics Haruko is cute and safe items that kids and their mothers can use together. 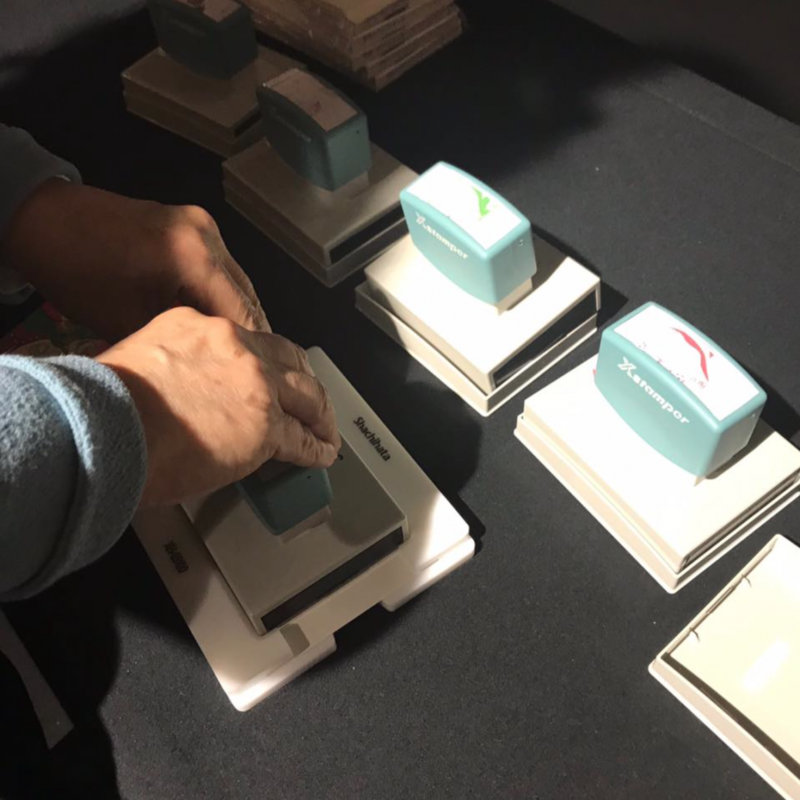 Very first beauty experience for curious girls! On the 70th anniversary of the end of World War II, in order that we never forget the cruelty of war, Eico created this picture book depicting the life of an innocent girl who struggled to survive the war through the 1945 Great Tokyo Air Raids.